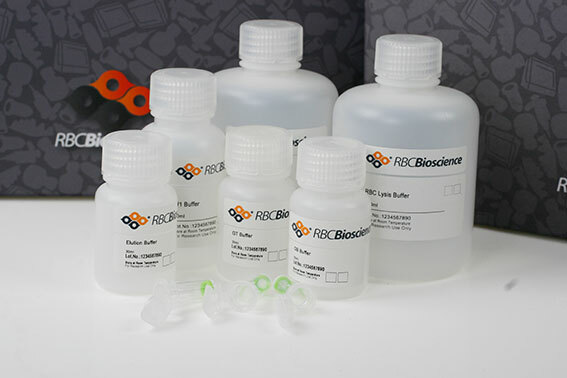 The Viral Nucleic Acid Extraction Kit is specially designed for purification of viral RNA/DNA from cell-free samples. The method utilises detergents and a chaotropic salt to lyse the virus particles. Nucleic acid in the chaotropic salt solution binds to the glass fiber matrix of the columns. Carrier RNA enhances recovery of viral RNA in low-titer samples. Following washing off of contaminants, the purified nucleic acid is eluted with RNase-free water.